Enjoy a delicious lunch and a Mexican entertainment. 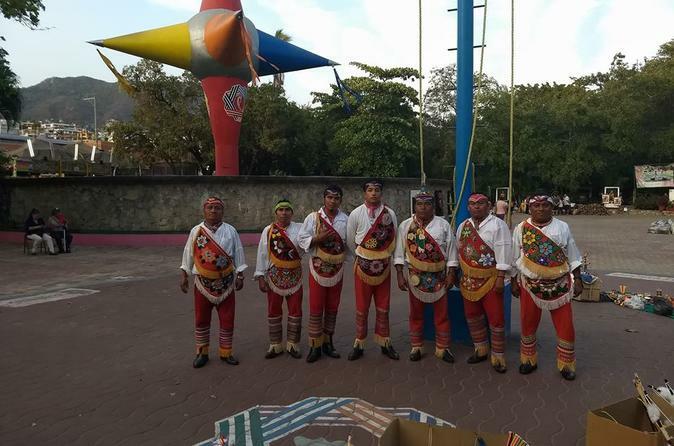 You will admire the voladores de Papantla, dancers who dance to honor the gods of the rain and corn, using a pole of 25 meters high to fly 13 times around of it to complete the 52 weeks of the year. A visit to typical Acapulco family´s house will be done to enjoy lunch and a Mexican dance group to live real Mexican fiesta.